News :: AWD-IT Latest News - Nvidia Geforce GTX 960 GTX 960 Ti GTX 965 Ti Nvidia to release three new cards on Jan 22nd 2015. Home/News/AWD-IT Latest News - Nvidia Geforce GTX 960 GTX 960 Ti GTX 965 Ti Nvidia to release three new cards on Jan 22nd 2015. AWD-IT Latest News - Nvidia Geforce GTX 960 GTX 960 Ti GTX 965 Ti Nvidia to release three new cards on Jan 22nd 2015. AWD-IT Latest News - Nvidia Geforce GTX 960 GTX 960 Ti GTX 965 Ti (GTX 960 TI Ultra) Nvidia to release three new cards on Jan 22nd 2015. Turns out there are currently not one, not two, but three engineering samples of the 960. There is your base Geforce GTX 960 and then two different flavors of the GTX 960 Ti. The base GTX 960 performs 10% faster than the stock GTX760, which is quite disappointing, however the Ti variants are a different story. 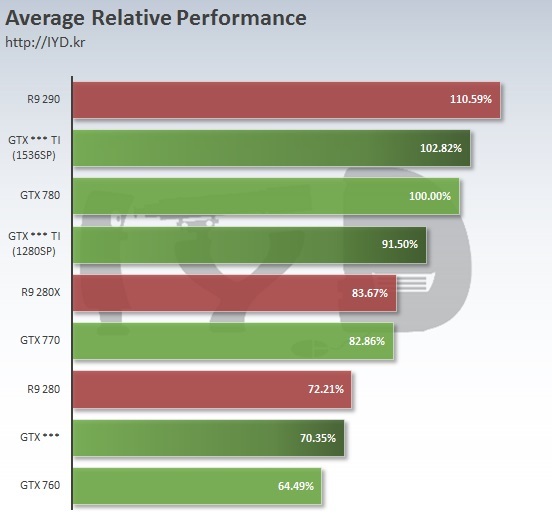 Boasting 1280 and 1536 Cuda cores the performance difference is huge.